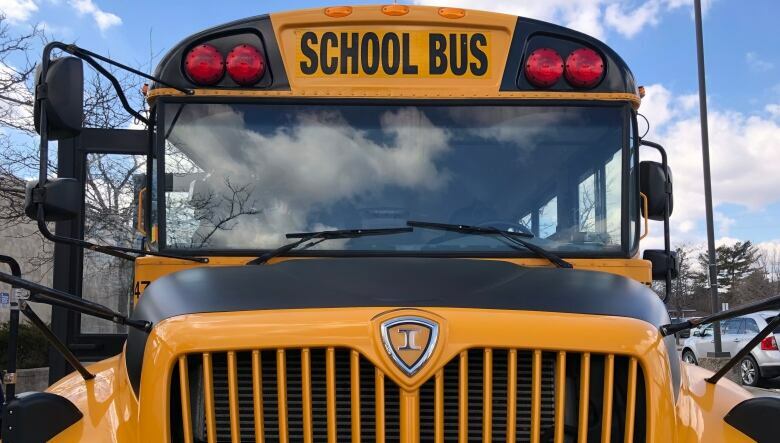 A group of students from St. Mary Catholic Secondary School are being heralded as heroes for safely bringing their school bus to a stop and offering first aid after their driver collapsed from a medical emergency. 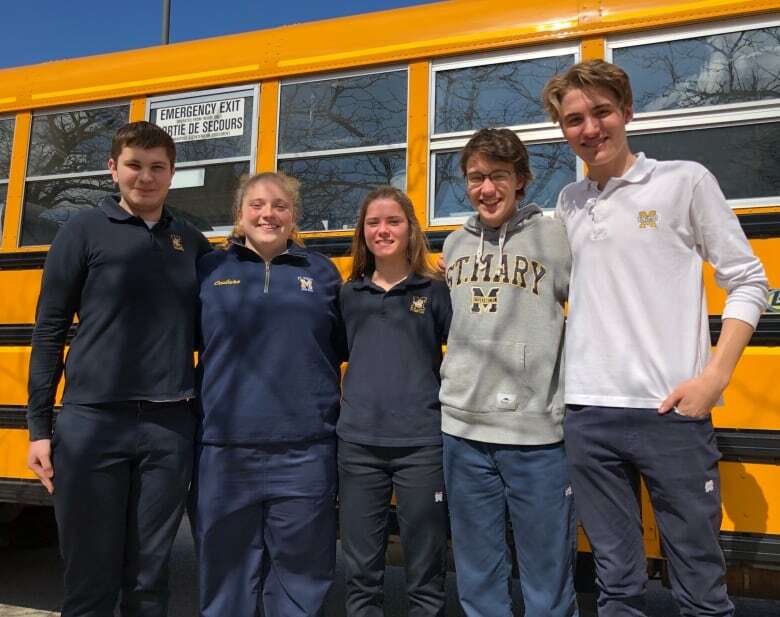 A group of students from St. Mary Catholic Secondary School in Hamilton are being heralded as heroes for safely bringing their school bus to a stop and offering first aid after their driver collapsed from a medical emergency. It happened on Monday morning, as a bus full of students was heading to school for the first day back from March break. 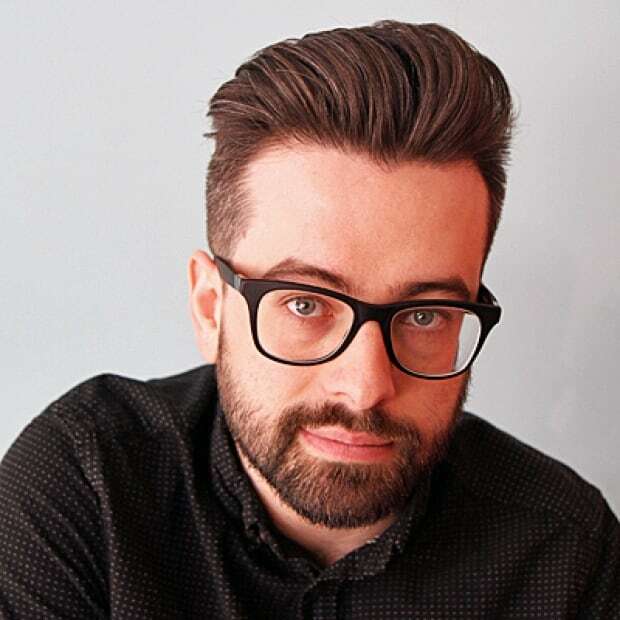 The bus was going down York Road just before Olympic drive in Dundas, and Aidan Gilmore was sitting in one of the front seats. "All of a sudden the bus driver started having convulsions, and I realized he was having a seizure," Gilmore said. The Grade 10 student got up and rushed to the wheel. The driver's foot was on the brake, but the bus was still veering off course. "In a split second, I knew I had to do something," Gilmore said. 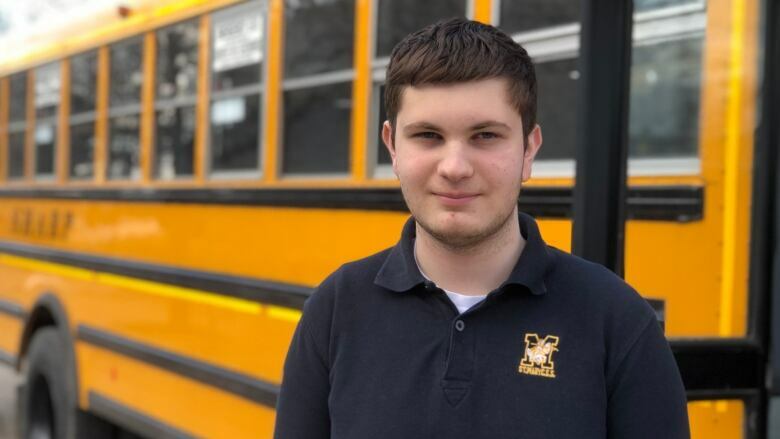 The 15-year-old had never driven a car, let alone a bus (though he has driven a golf cart). Still, he managed to ease the bus off to the side of the road. Other students on board sprang up to help, too. They were 17-year-old Keven Brennan, 16-year-old Logan McCorquodale, 16-year-old Rachel Watson, and 16-year-old Kennedy Couture. Some with first aid training rushed to check on the driver. Others called 911 and the school to tell them what had happened. McCorquodale managed to put the bus in park and turn it off. "It was like we were off-roading a bus," said Brennan, with a smile. Another bus was brought in, and all the students even managed to get to school on time. In the end, the driver, who works for Sharp Bus Lines, was OK, said Sarah Vala, regional manager. He was taken to hospital to get checked out, and doctors are running tests to figure out exactly what happened. "He definitely wants to thank the students for all their quick thinking and action," Vala said. Gilmore's parents say they are immensely proud of their son. "He didn't even think twice. He just acted on gut instinct," said his mom, Sonia Gianvito. "He's quiet — walk tall and carry a big stick. That's the kind of kid he is."